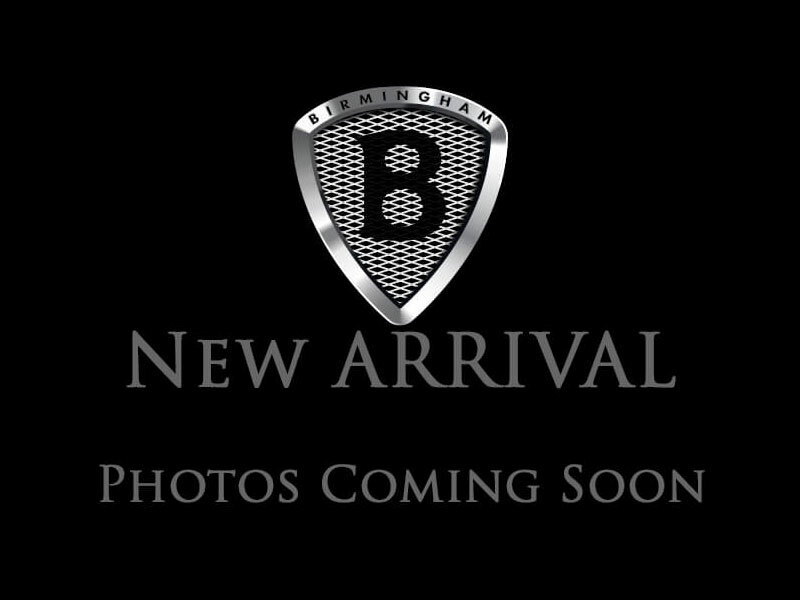 THIS VEHICLE IS LOCATED AT BIRMINGHAM LUXURY MOTORS *SOUTHSIDE* 3501 4TH AVENUE SOUTH BIRMINGHAM, AL 35222. Our energetic 2015 Honda CR-V LX in spectacular Alabaster Silver Metallic is better than ever! The direct-injected 2.4 Liter 4 Cylinder and CVT with sport mode reward you with an efficient 34mpg on the highway. You'll feel exhilarated cruising around in this Front Wheel Drive CR-V with the ideal balance of size and capability. Blending comfort and sport with intelligent touches inside and out, this SUV is ready to take on whatever your lifestyle requires. It's no wonder the CR-V was named one of the Best Family Cars by Parents Magazine and Edmunds.com. The sculpted and sleek body lines enhance the exterior of this CR-V, improving aerodynamics and reducing road noise, while the sophisticated styling of the interior was built with your busy lifestyle in mind. Enjoy Bluetooth HandsfreeLink and Streaming Audio, SMS Text message function, a great audio system and Pandora compatibility. An illuminated steering wheel with cruise, audio, phone and i-MID controls keeps power at your fingertips. Of course, with massive cargo space and 60/40 split rear seats the CR-V can handle your family and everything they need for their many adventures! Masterfully built with advanced capability engineering, vehicle stability assist with traction control, excellent outward visibility, and an army of airbags, this CR-V is unparalleled in safety. You'll feel confident knowing that it can safely keep up with your family. Get behind the wheel and begin your newest adventure today! Print this page and call us Now... We Know You Will Enjoy Your Test Drive Towards Ownership!  Hello, I would like more information about the 2015 Honda CR-V, stock# 713935. Hello, I would like to see more pictures of the 2015 Honda CR-V, stock# 713935.